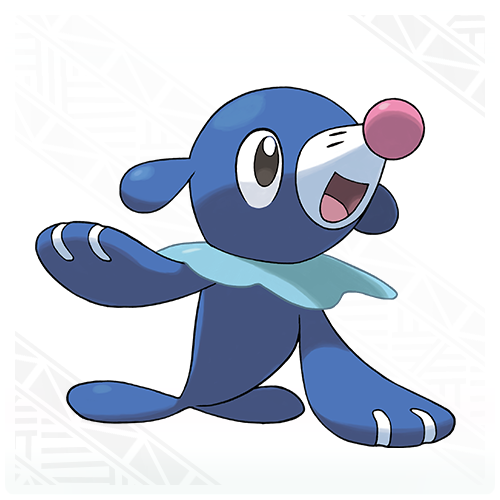 Popplio. The Water starter of Pokemon Sun & Moon. 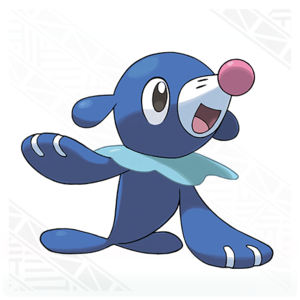 Frivolous and hard-working, Popplio can exceed 25 mph, and moves better in the water than on land. It takes advantage of the elasticity of its balloons to perform acrobatic stunts.. Wallpaper and background images in the pokemon club tagged: photo pokémon water starter.